Viknesh Vijayenthiran September 5, 2012 Comment Now! 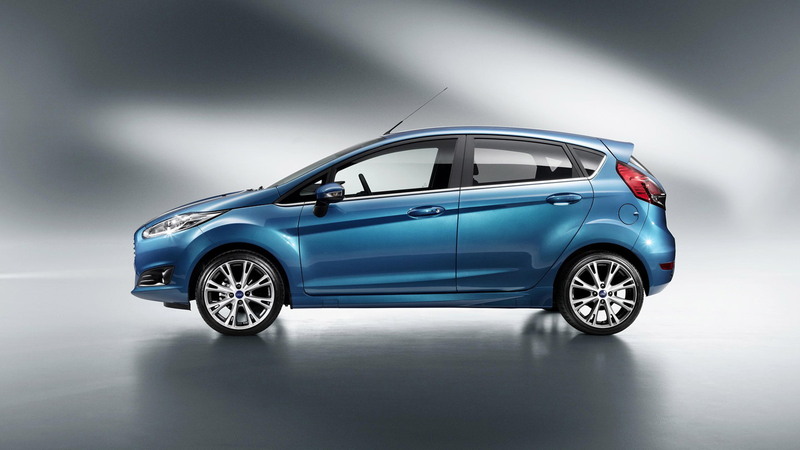 Sales of Ford’s entry-level Fiesta have started to wean off the highs of last year now that the slightly larger Focus has landed, but a significant update to the car being introduced for the 2014 model year should help remedy things. 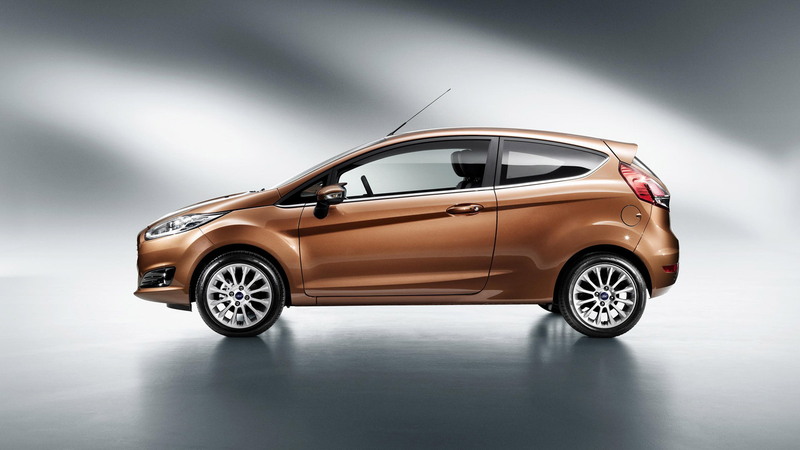 Set to debut later this month at the 2012 Paris Auto Show, the new 2014 Ford Fiesta range adopts the distinct look shared by the existing Focus Electric and upcoming Fusion. Key features include the new trapezoidal front grille, revised headlights with LED daytime running lights, a power-dome hood and a new lighting graphic at the rear. Inside, there have also been some minor tweaks to optimize the ergonomics of some of the switchgear. As for the powertrain lineup, the base option will be Ford’s award-winning 1.0-liter EcoBoost engine, which should return best-in-class fuel economy. Final specs will be announced closer to launch, though we expect final output of the tiny three-cylinder engine to lie somewhere between 80 and 100 horsepower. The existing 120-horsepower 1.6-liter unit should remain, though perhaps with revisions to boost performance and economy. 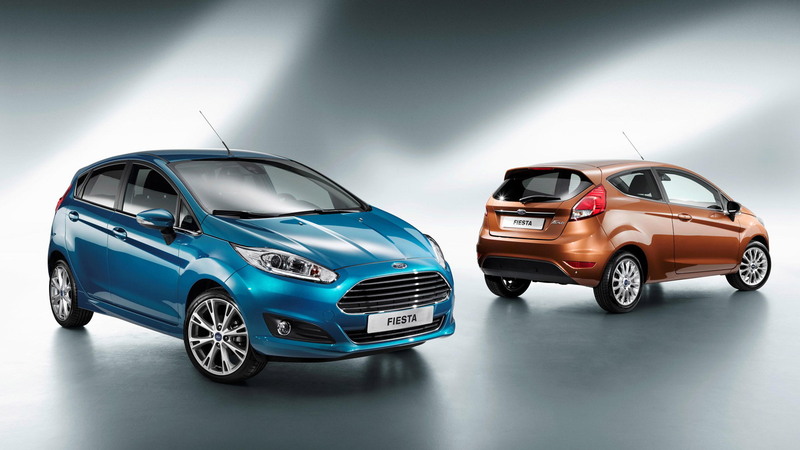 However the big news is the introduction of the long-awaited Fiesta ST. 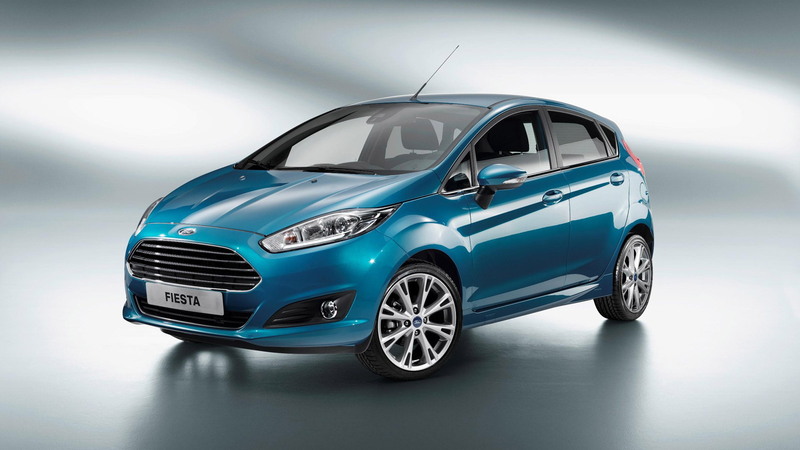 Already previewed at the 2012 Geneva Motor Show, the new Fiesta ST will pack a 1.6-liter EcoBoost engine, which thanks to its combined direct-injection, turbocharging, and variable valve timing technologies will deliver a healthy 177 horsepower. Helping to transmit all that power to the road in the Fiesta ST will be Ford's Torque Vectoring Control system, aided by three different stability control settings. The chassis gets upgrades too, with a 15mm reduction in ride height. The end result should be a hot little hatch that promises a 0-60 mph time of under seven seconds and a top speed in excess of 136 mph. 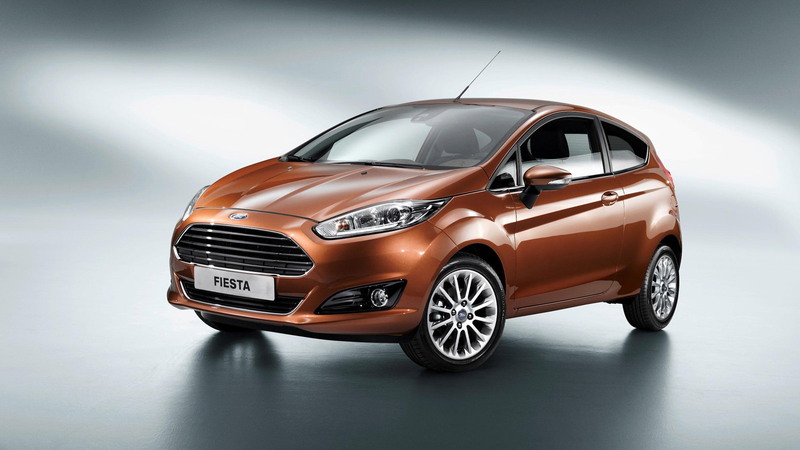 Look for more details to be released as we approach the 2014 Ford Fiesta's showroom appearance next year.